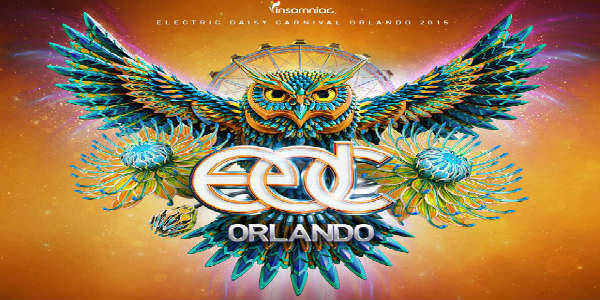 The two-day Electric Daisy Carnival returns for it’s fifth year to Orlando, with more than 50 talented DJs scheduled to perform November 6 and 7. Each day of the festival will feature some of today’s most renowned dance music artists from all over the world, playing on three stages: kineticFIELD, circuitGROUNDS and neonGARDEN. Love her or hate her, there’s no denying that Lady Gaga knows how to keep a crowd entertained. Her flair for the theatrical and her catchy songwriting have endeared her to millions of fans, which she lovingly calls her monsters. If you’re one of her monsters, you’ll want to mark your concert calendar in bright red for April 15. Not only is that tax day, but it’s the date that Lady Gaga will bring the second leg of her Monster Ball tour to the Amway Center in Orlando. Regular tickets are priced at $49.50, $85 and $175 (plus tax and service fees). Ticket are available via Ticketmaster and the Amway Center box office. They went on sale last month, so the floor and about half the first level are sold out as of this post date. But there are still plenty of good seats to enjoy the show from.